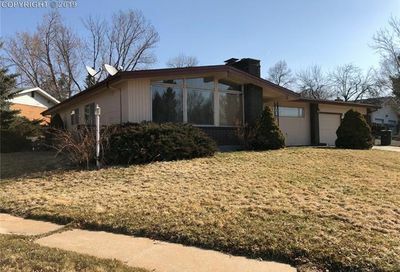 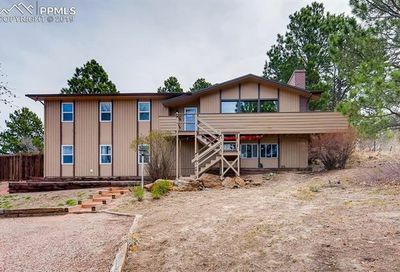 Homes for Sale 80909 Zip Code | Listings Updated Every 10 Minutes! 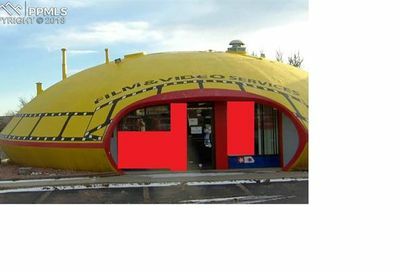 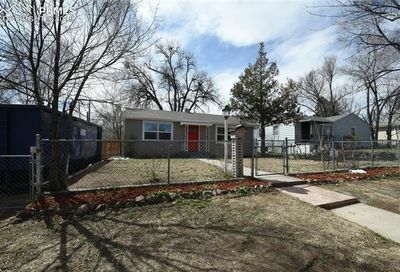 80909 zip code is in the central part of Colorado Springs. 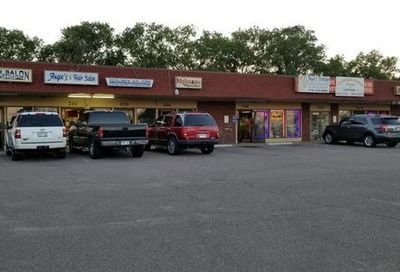 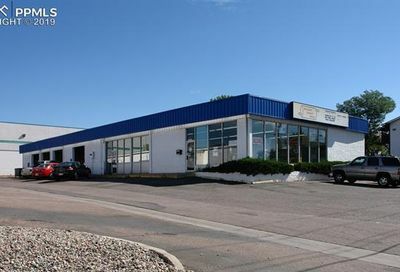 Students in this area of town attend the Colorado Springs D11 School District. 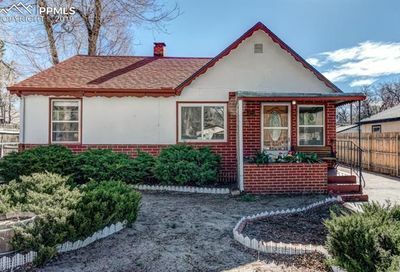 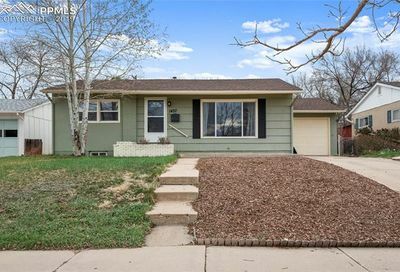 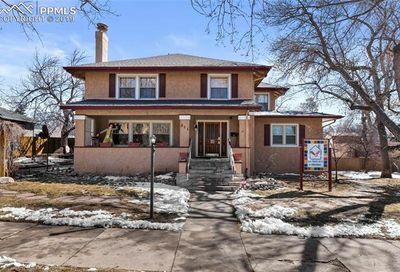 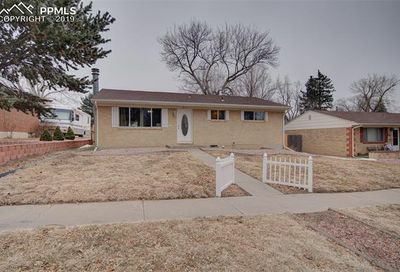 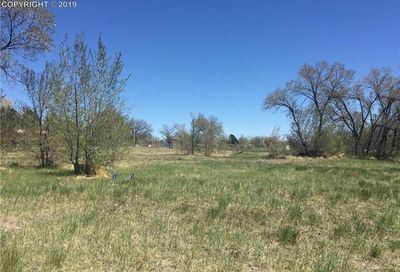 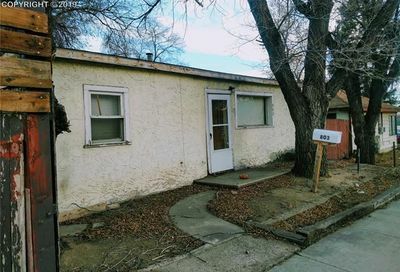 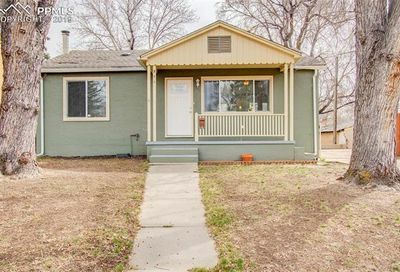 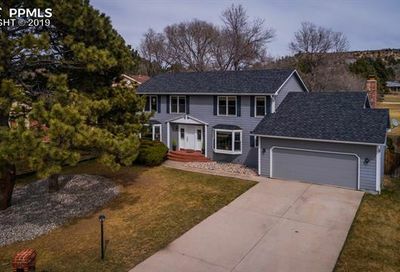 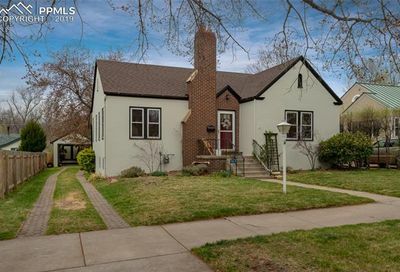 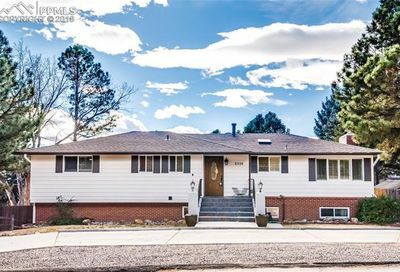 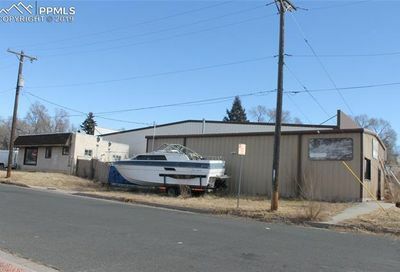 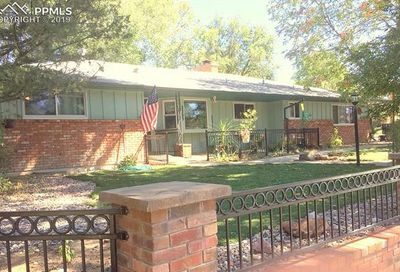 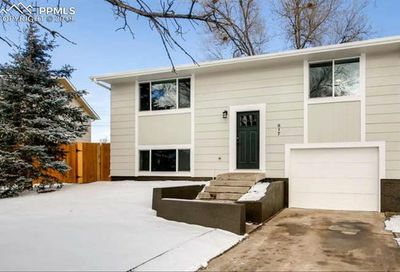 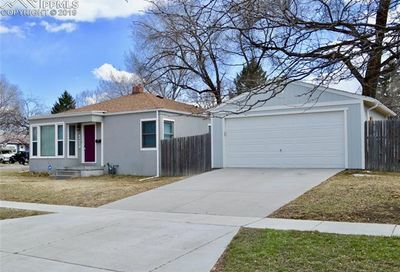 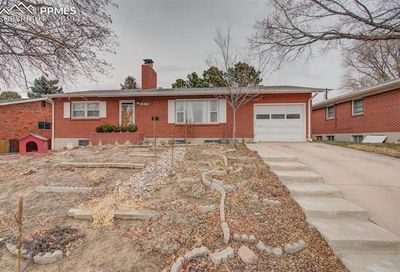 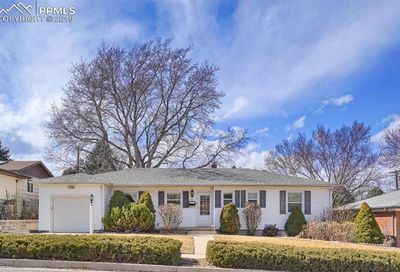 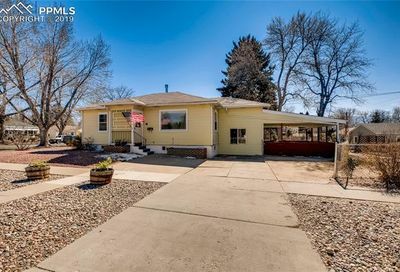 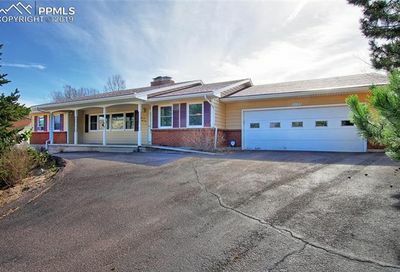 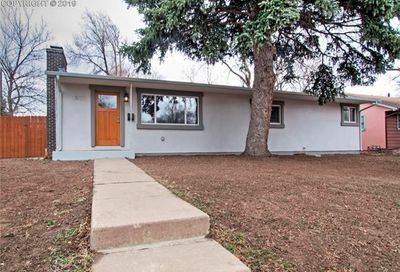 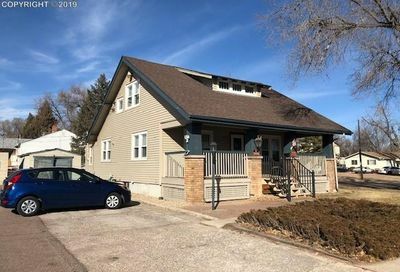 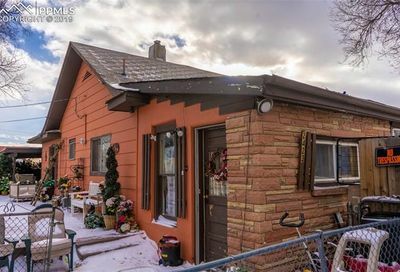 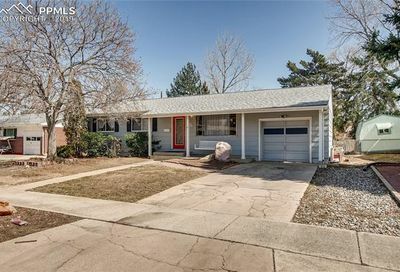 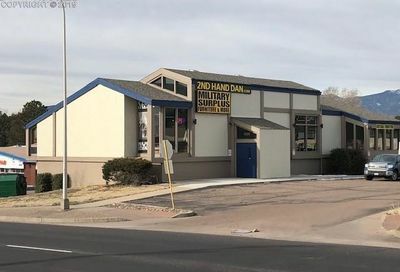 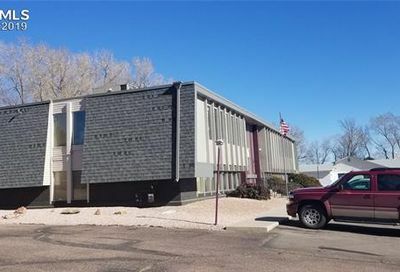 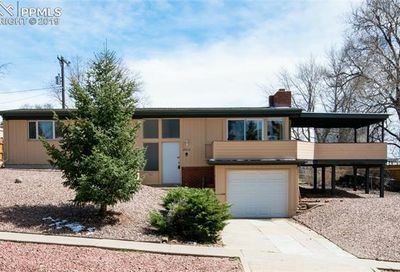 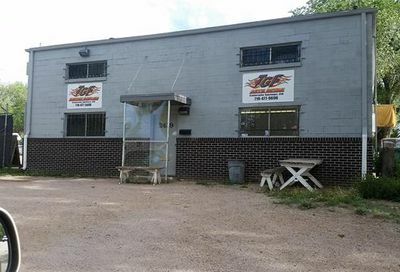 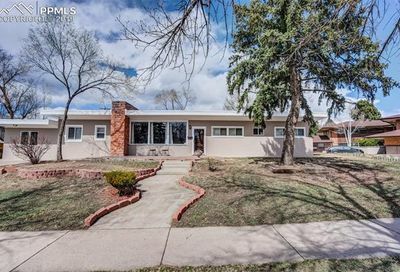 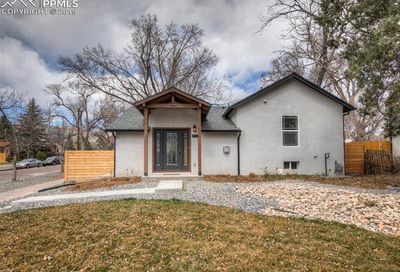 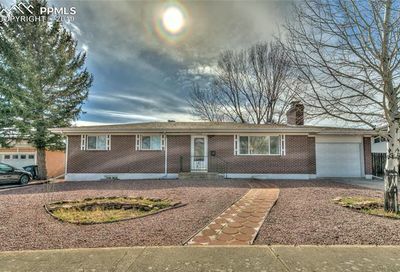 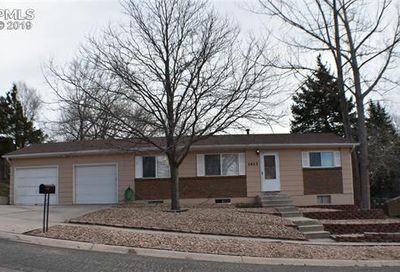 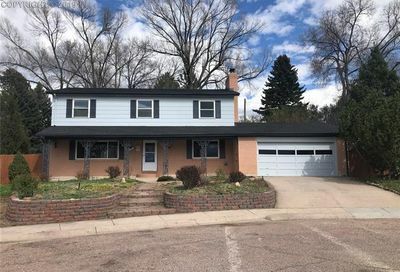 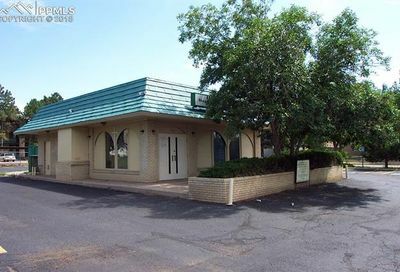 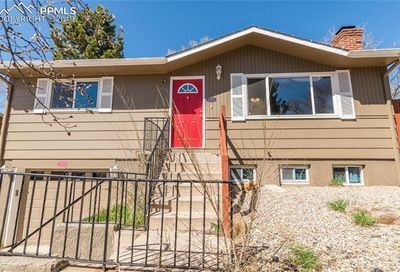 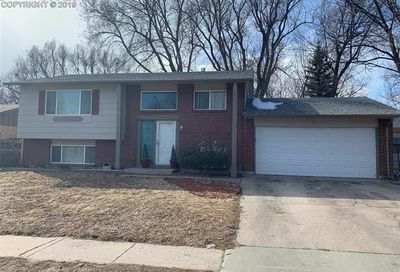 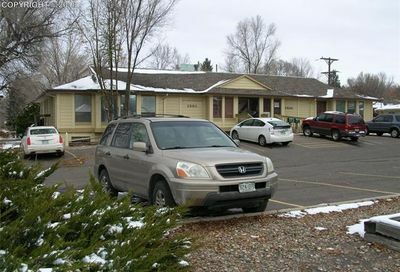 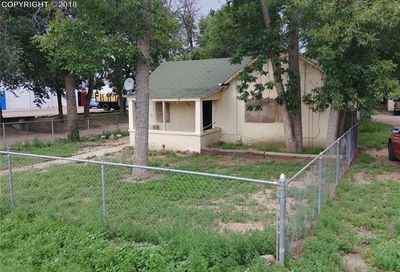 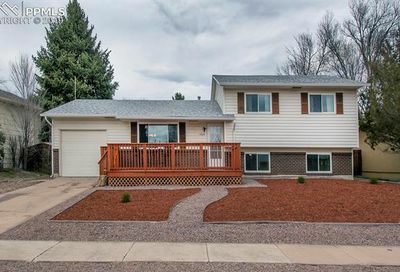 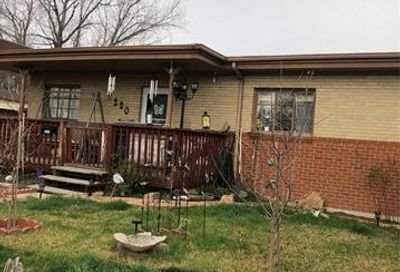 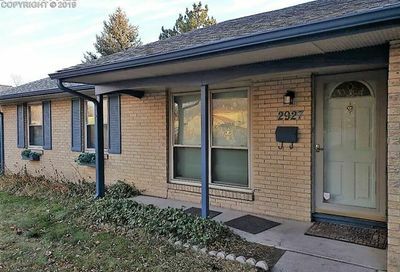 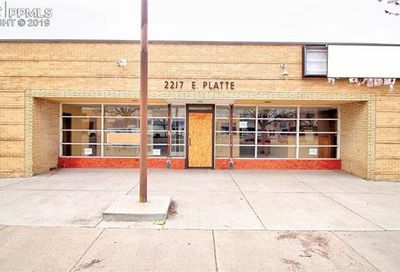 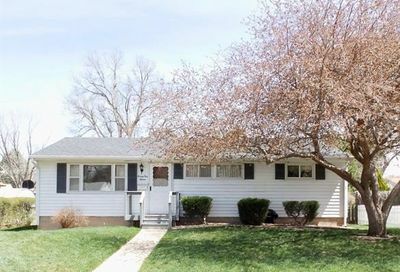 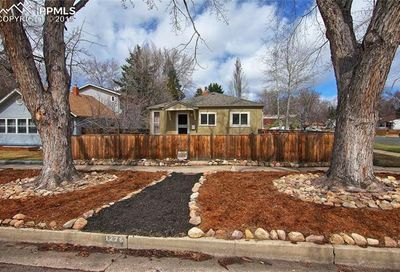 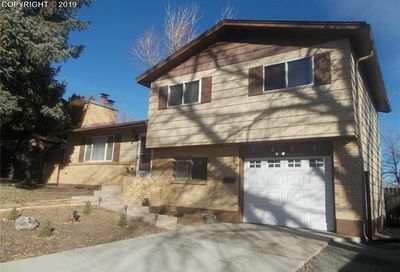 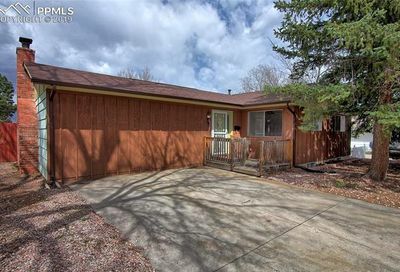 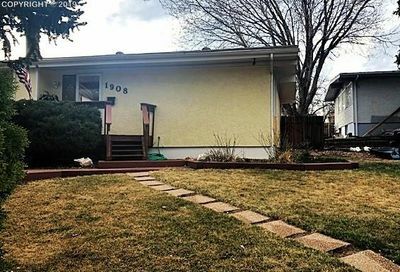 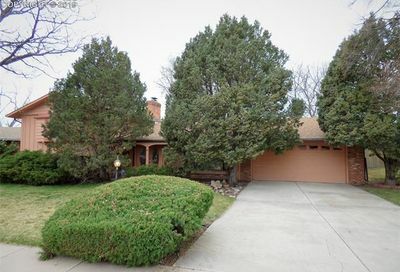 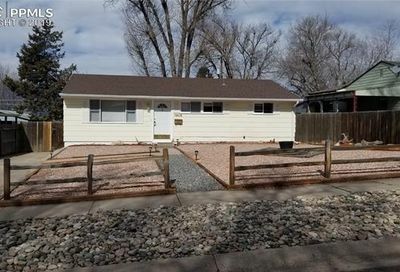 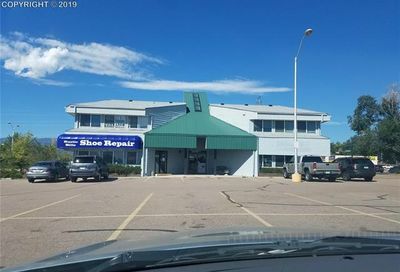 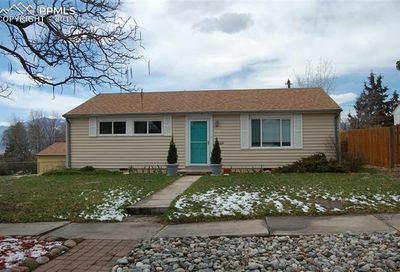 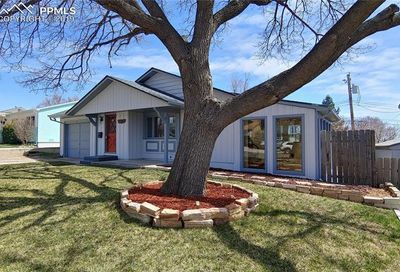 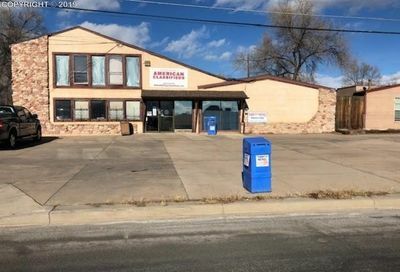 Homes for sale in 80909 are very centrally located and provide an easy commute to all parts of Colorado Springs. 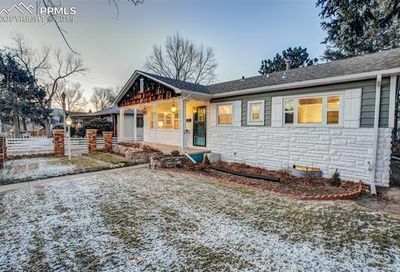 A small portion of the downtown Colorado Springs neighborhood is located in this zip code. 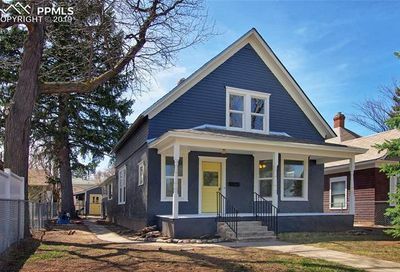 Homes range from $300,000 to $1M.